8 A new avocado avenue for Italy? What do consumers want when it comes to fresh tomatoes and how will the product, in all its varying forms, be sold in future? 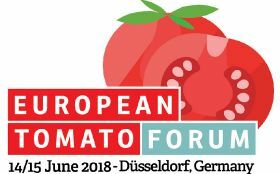 Those are among the key questions that participants in the second annual European Tomato Forum, which takes place in Düsseldorf, Germany, on 14-15 June 2018. With production worldwide amounting to more than 150m tonnes per year, tomatoes are certainly a major component in the international salad vegetable business. What’s more, Europeans are an important driving force when it comes to demand for the tomatoes. They eat more per year than any other product in a category loosely defined as ‘fruit vegetables’ – a group of vegetable-like fruits that also includes peppers, chillies, aubergines, legumes, squashes and pumpkins. In Germany, for example, average consumption per capita is around 22kg, while in other European countries the product is a hugely important one especially in the retail sphere. With many in the business seeing enormous potential for further development, Europe’s fresh tomato sector faces a number of potential challenges. Consumers nowadays are presented with a plethora of fantastic varieties for all conceivable occasions, but how can that abundance be translated into a further increase in consumer demand? 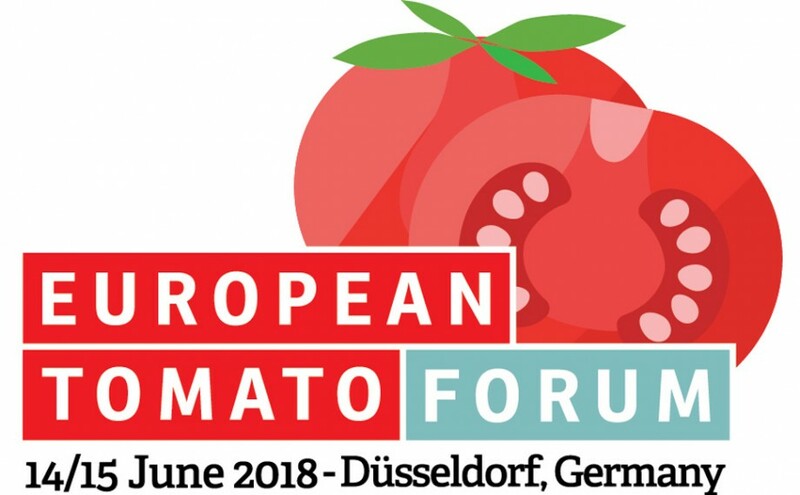 Key players in the tomato business will attempt to provide answers at the European Tomato Forum 2018, focusing on consumer expectations, diversity at point of sale, and the future challenges for seed companies and producers. Organisers Fruchthandel Magazine (part of Fruitnet Media International) and AMI are aiming to inspire those in the sector to develop new strategies and ideas for marketing and selling tomatoes to the European sector’s leading buyers. The event will begin with an informal get-together at the popular Brauhaus Hirschchen on the evening of 14 June, described as an outstanding networking opportunity to discuss key topics with decision-makers along the entire value chain. During the conference itself, simultaneous translation of the plenary sessions will be available in German and English. Further information about the programme, registration and sponsorship can be found online here on the Fruchthandel website, under Events, Tomato Forum.